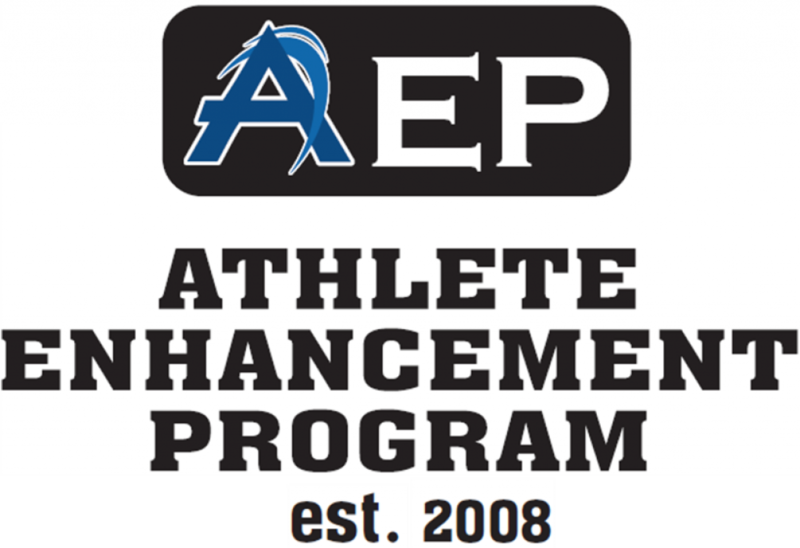 LETHBRIDGE - The Athlete Enhancemnt Program (AEP) is the ASDC flagship program for athletes between the ages of 12 and 18. AEP athletes receive over $2500 of sport science services (strength & conditioning, mental training, etc.) at no cost. Athletes are selected by committee based on previous athletic achievements. For more information or to download an applications, click HERE!